Bavaria 46 Cruiser design features modern exterior with an inviting cockpit and a full-width lowering swim platform. Handling capabilities are achieved with twin helms and twin rudders. It has a large salon filled with light and all cabins with double berths. This yacht is upgraded with several options including Eberspacher diesel heater with saloon outlets, SidePower bow-thruster with additional service battery and a Fusion Marine audio package with saloon main device and a separate cockpit device. 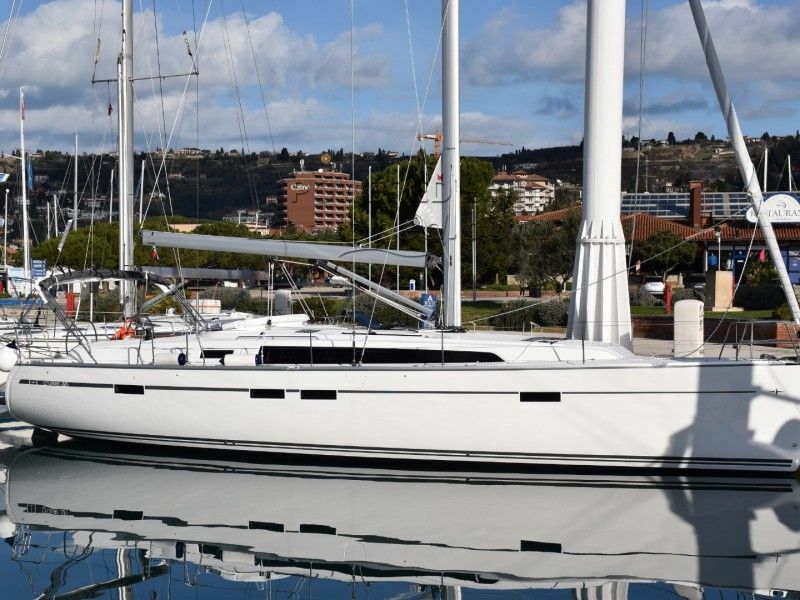 Bavaria 46 Cruiser was voted as a European Yacht of the Year 2014/5 winner in the Family Cruiser category and it is clearly a very nice and solidly built yacht. This is an active charter boat and purchase schedule has to be agreed with the Owner. This Bavaria 46 Cruiser has been personally photographed and viewed by Maroje Mose of Boatshed Croatia. Click here for contact details. Please note this comments section is public. Please do not post your personal details here. To enquire about purchasing this boat, please contact the broker directly at marojemose@boatshed.com. Please read our commenting guidelines before posting.